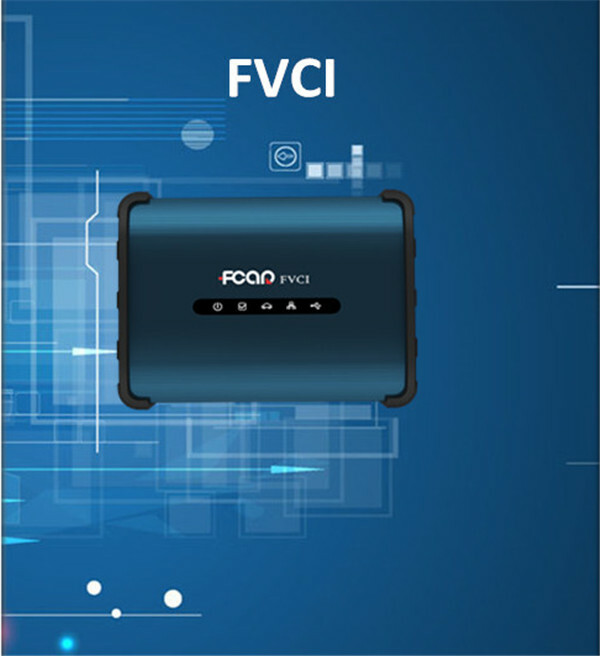 FVCI FCAR PassThru J2534 Reflash/Diagnostics VCI Autel MaxiSys Pro MS908P newly launched.Fcar FVCI J2534 diagnostic tool supports multiply communication manner of DOIP protocol and update online.Bellow, OBD2repair.com share you how to update Original FVCI FCAR j2534 pass thru Reflash/Diagnostics VCI. 1. Click “FVCI” icon on the desktop. Note: The computer must be connected to internet. 2. Click “Read Version” can read FVCI software and hardware version. 3. 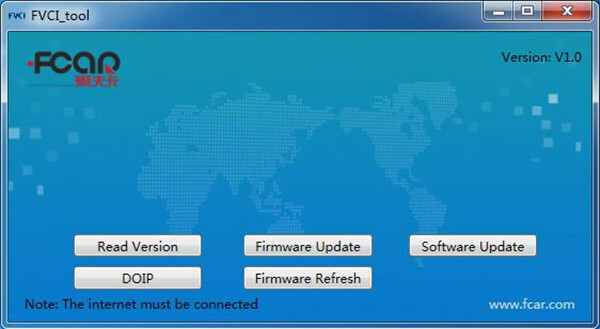 Click “Firmware Update” can update the hardware. 4. Click “Software Update” can update the software. 5. 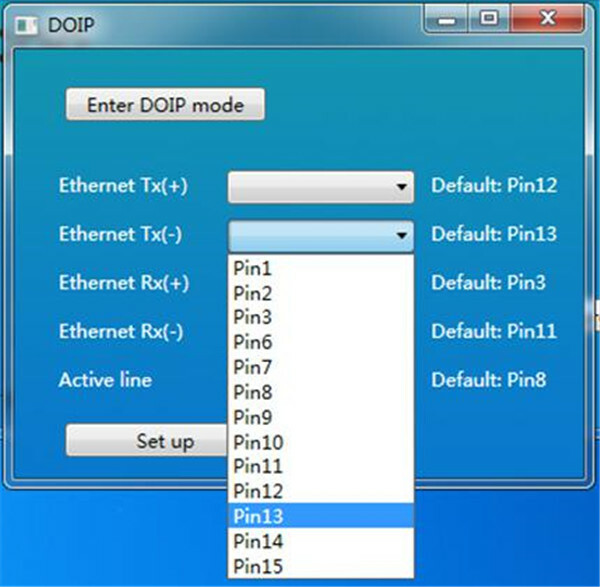 Click”DOIP”, then click “Enter DOIP mode”, the FVCI will enter the situation of Ethernet convert to OBD2 of DOIP. 6. Click ”Firmware Refresh” when you operate“firmware update” error. 2) The firmware version and software version must be the newest version meanwhile. Otherwise the device will appear some error. 3) If you use “Firmware update” failed, you can use “Firmware refresh”.